The Illinois Public Treasurers’ Investment Pool (referred to as “The Illinois Funds”) is a local government investment pool operated by the Treasurer for state and local government agencies. This program provides a critical service for state and local agencies, enabling them to pool their money and invest in a safe, liquid investment vehicle that exceeds industry benchmarks. Created in 1975, The Illinois Funds was the first local government investment pool established in the nation. 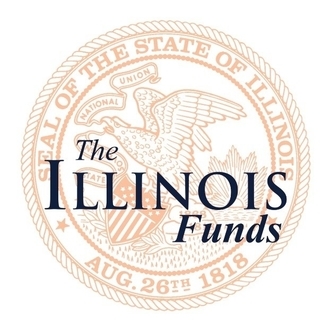 The Illinois Funds is comprised of over 1,600 participating entities, holding approximately 3,300 accounts with net assets of approximately $5 billion. 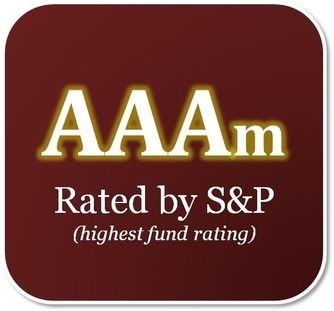 The Illinois Funds, which is managed in a manner generally consistent with SEC regulated Rule 2a-7 money market funds, has earned Standard & Poor’s highest rating (AAAm). The rating is based on S&P’s analysis of the pool’s credit quality, maturity, diversification, and management. The rating demonstrates that the fund has an extremely strong capacity to maintain principal stability and limit exposure to losses due to interest rate and/or credit risk. The Treasurer's Office uses industry benchmarks to ensure dollars are placed in safe and lucrative investments. The Treasurer's goal is to consistently outperform the competition and exceed benchmarks.